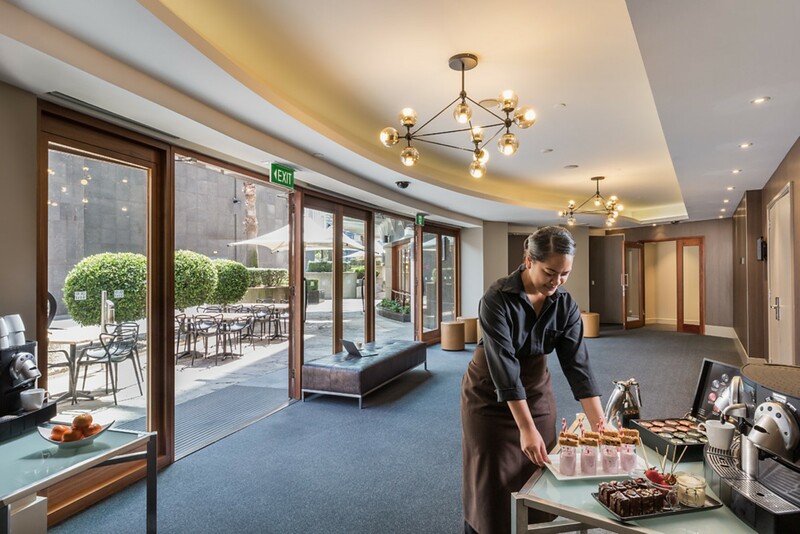 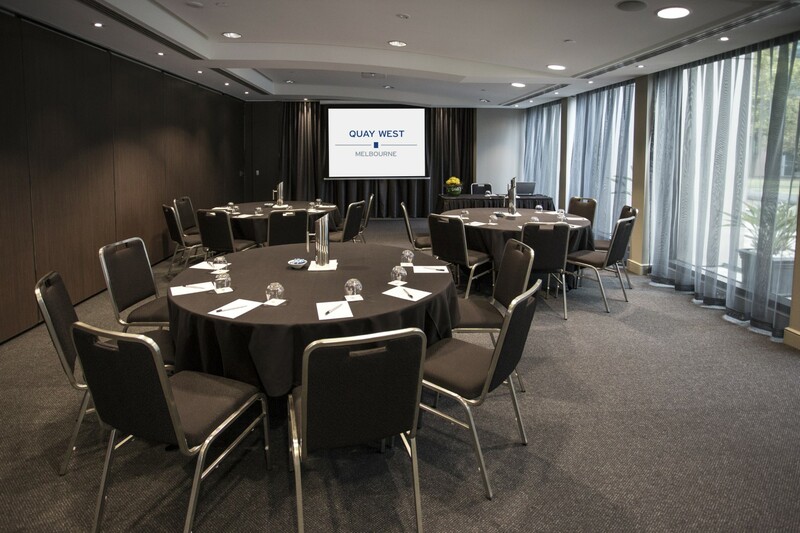 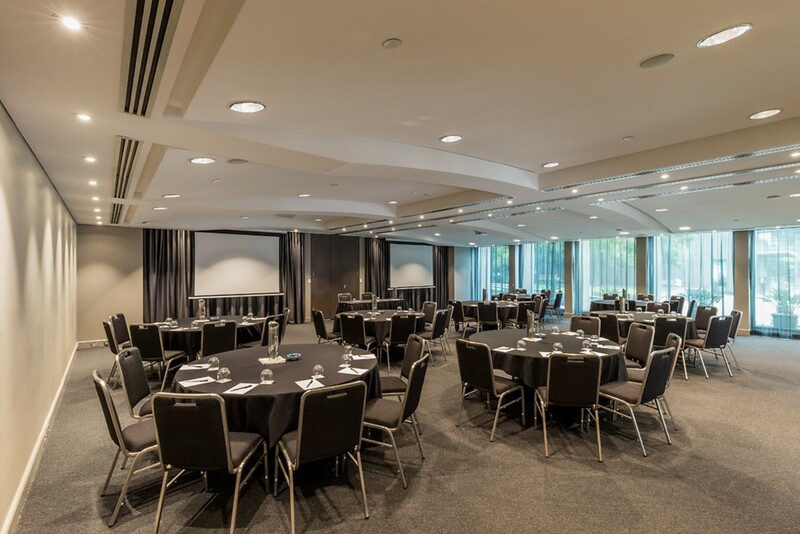 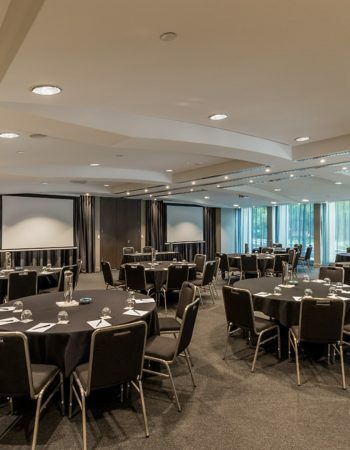 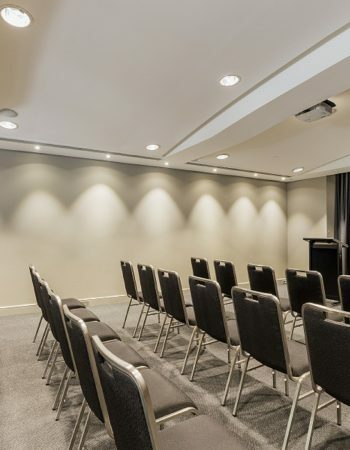 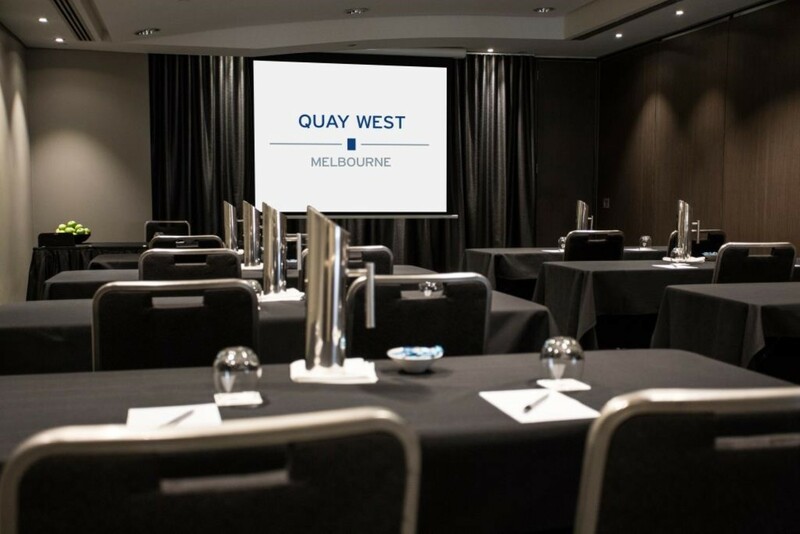 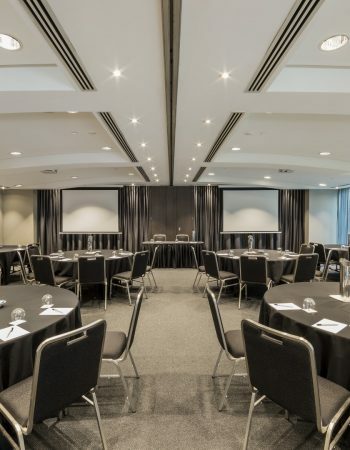 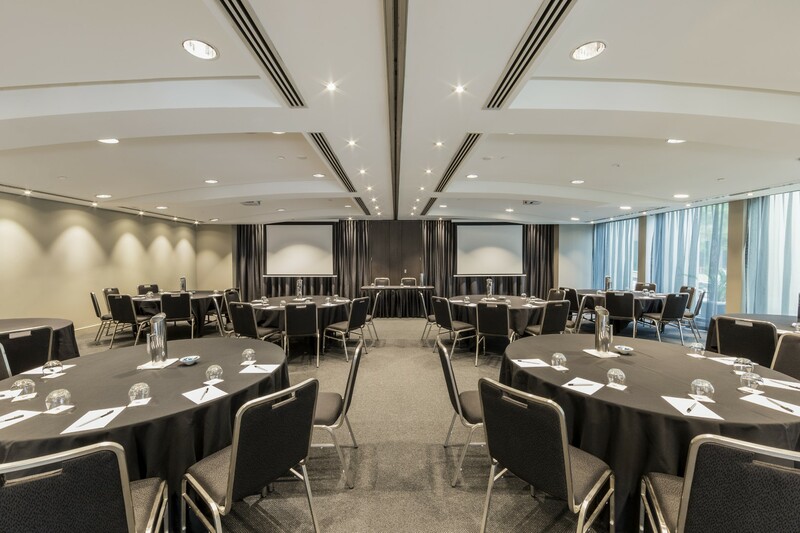 With dedicated pre-function floor space, personalised service and contemporary, apartment-style accommodation rooms, Quay West Suites Melbourne is the ideal venue for meetings and conferences in Southbank, Melbourne. 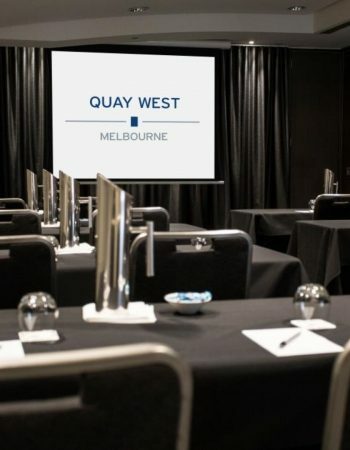 Accommodating up to 100 delegates in a variety of function layouts, the hotel is suited to hosting all styles of events, including training sessions, seminars, banquets and conferences. 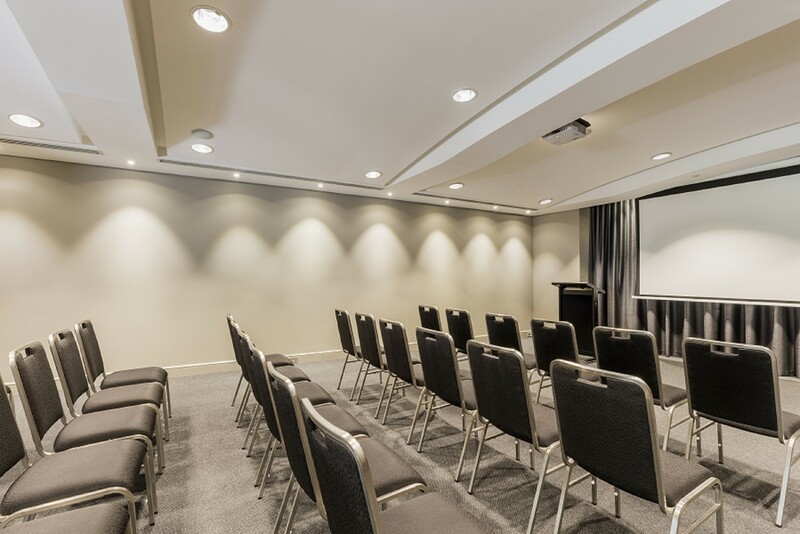 Each event space is modern and well presented, featuring a range of conference facilities such as video and projection equipment, a podium and WiFi access. 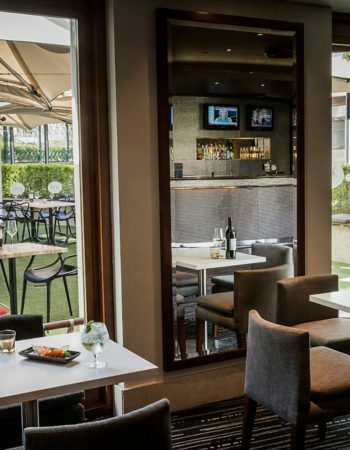 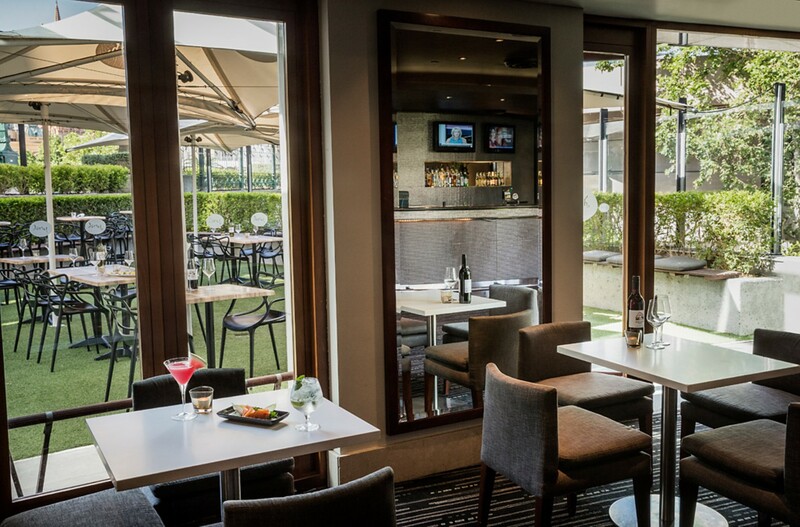 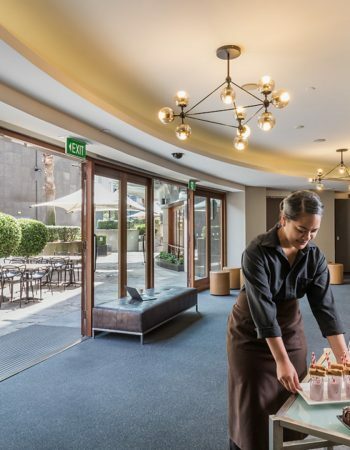 The hotel’s Jarrah Bar & Restaurant are available for exclusive use, while the picturesque outdoor terrace makes the ideal breakout space and pre and post function spaces. 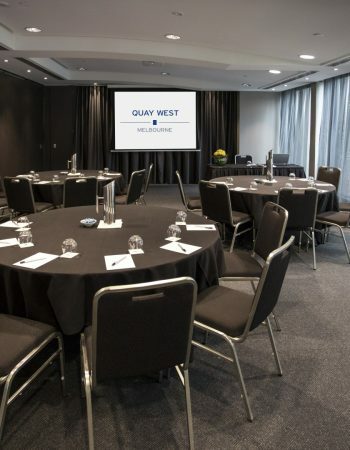 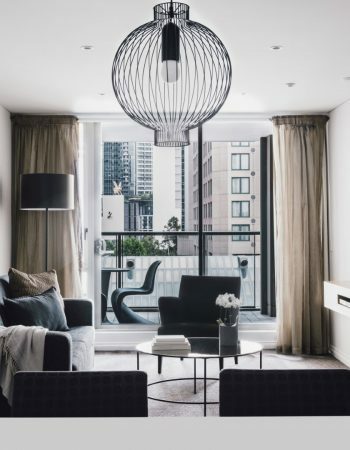 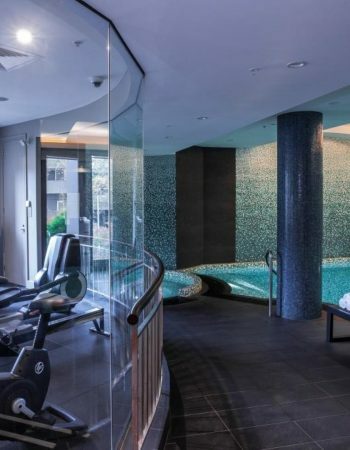 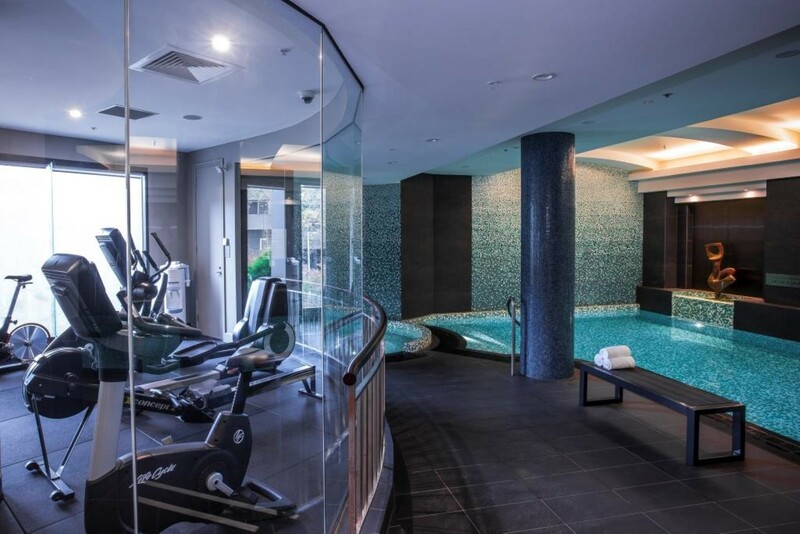 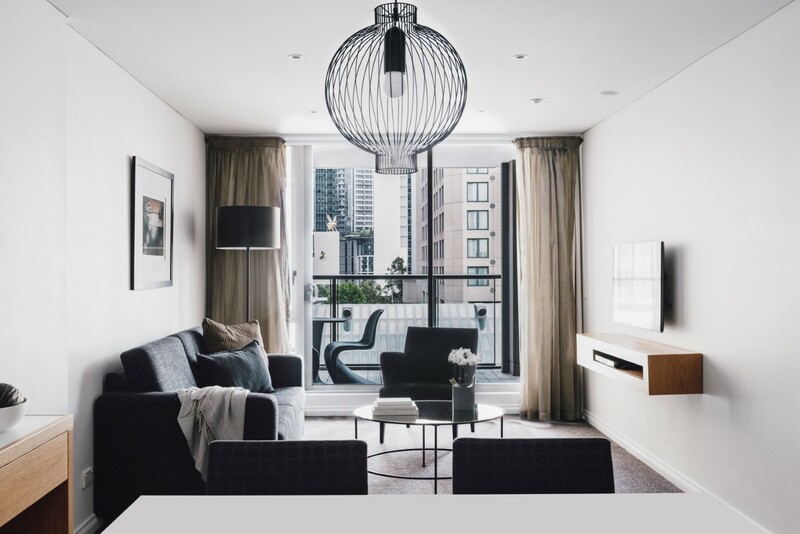 Offering a very central location in cosmopolitan Southgate, Quay West Suites Melbourne is situated in the heart of the impressive dining, retail and arts precinct. 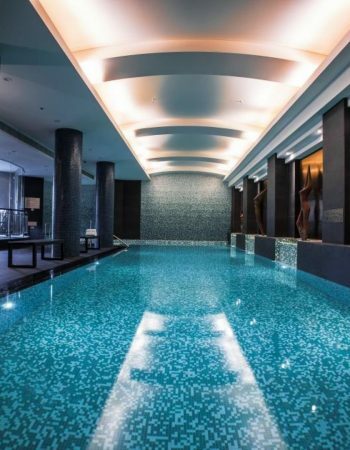 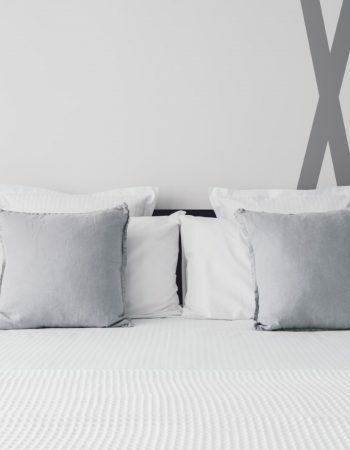 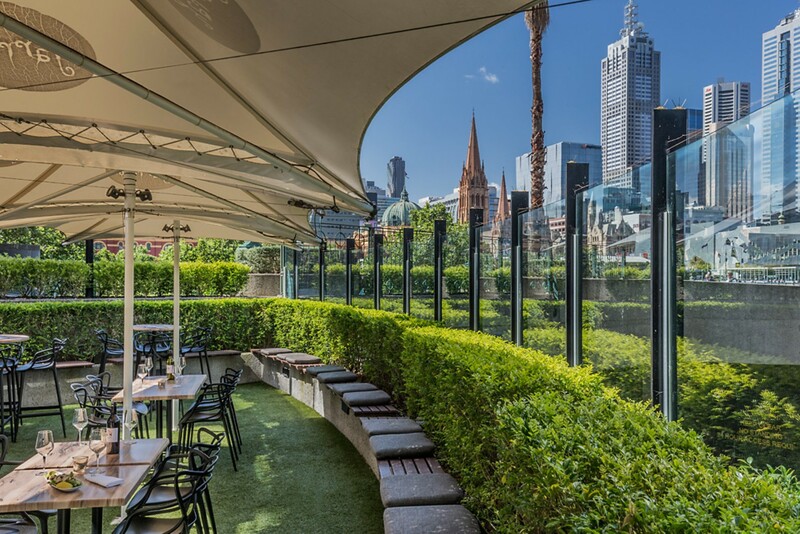 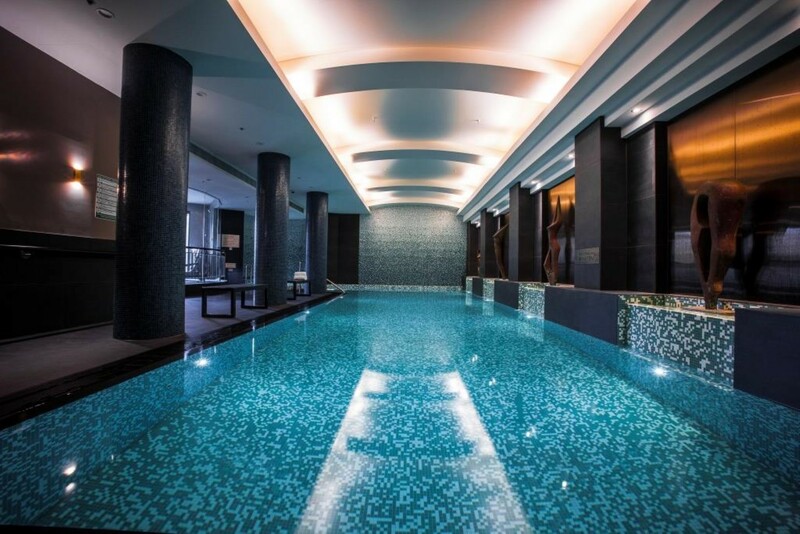 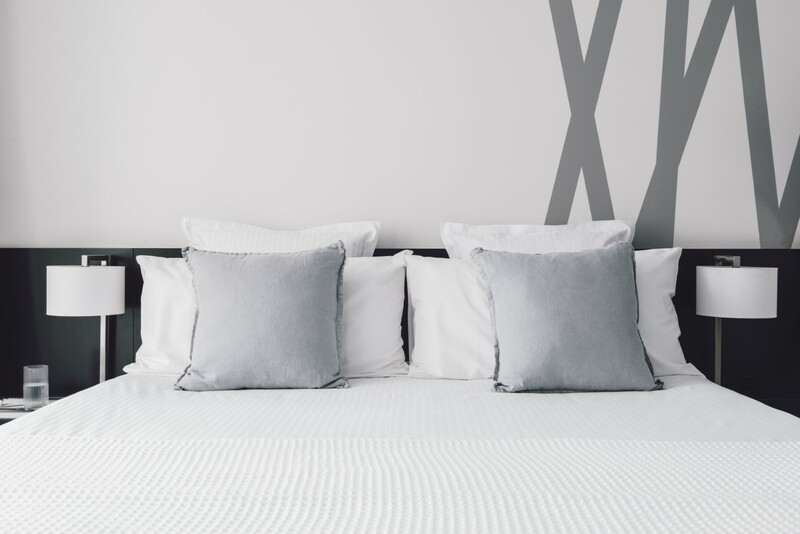 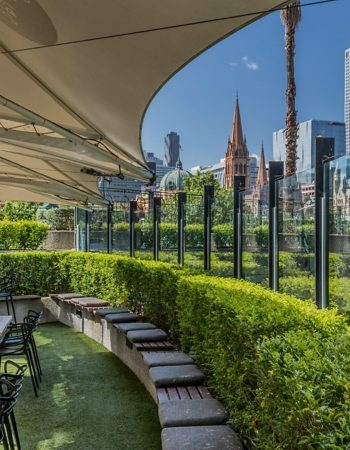 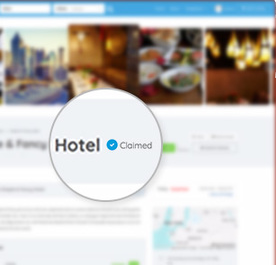 This 5-star hotel features an array of accommodation options, including stylish guest rooms and spacious one, two and three bedroom suites, many with spectacular views of the Yarra River, Melbourne Cricket Ground and city skyline. 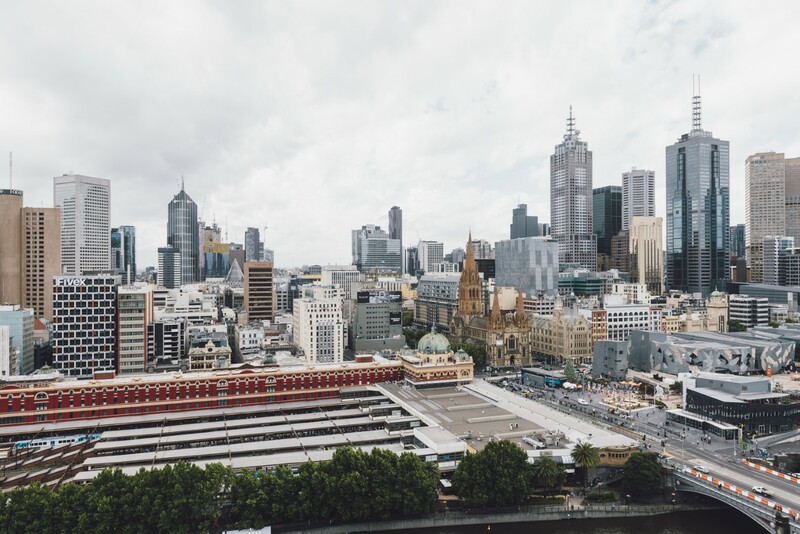 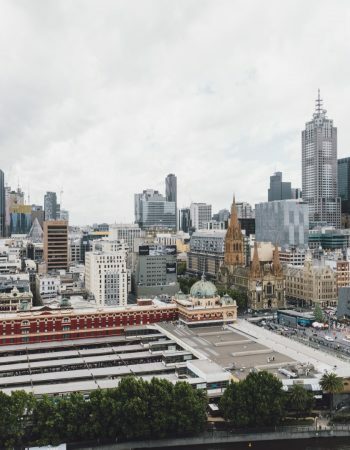 For guests looking to explore Melbourne, the hotel is within easy reach of Melbourne CBD and all major Melbourne attractions are accessible by walking or public transport.